Published November 11, 2018 at 290 × 280 in What is Sanomentology & What does being a Sanomentologist Mean ?? 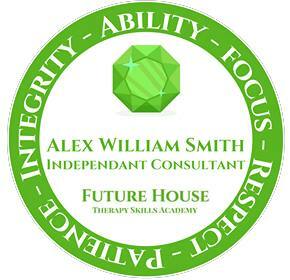 – Devised by Martin Rothery of Future House Therapy Centre to help Describe what Mind Mediators and Rapid Pain Elimination Therapists Actually do! – Hypnotherapy & NLP Mind Therapy Hypnosis On Acid!